Congress passed the National Trails System Act in 1968, establishing a framework for a nationwide system of scenic, recreational, and historic trails. 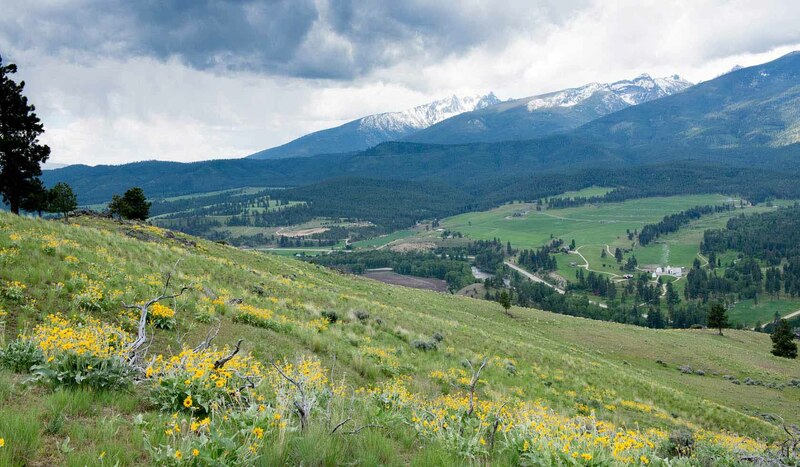 The Nez Perce (Nimíipuu or Nee-Me-Poo) National Historic Trail stretches from Wallowa Lake, Oregon, to the Bear Paw Battlefield near Chinook, Montana. It was added to this system by Congress as a National Historic Trail in 1986. Forced to abandon hopes for a peaceful move to the Lapwai reservation, the Nez Perce chiefs saw flight to Canada as their last promise for peace. The flight of the Nez Perce began on June 15, 1877. Pursued by the Army, they intended initially to seek safety with their Crow allies on the plains to the east. 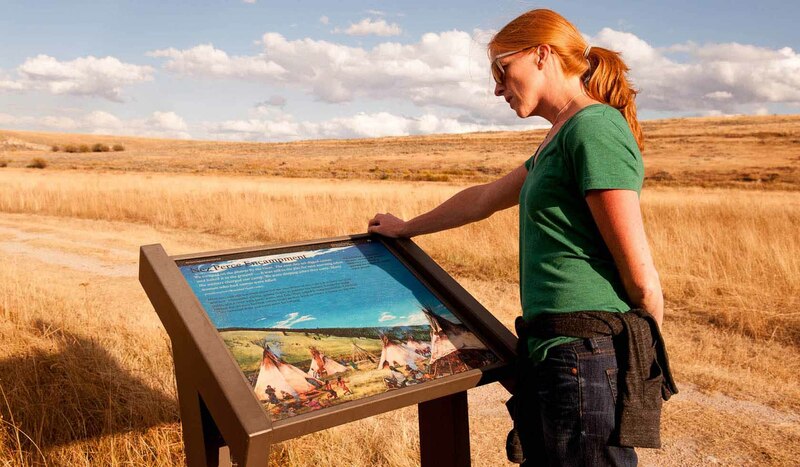 Their desperate and circuitous route as they tried to escape the pursuing white forces is what we now call the Nez Perce National Historic Trail. This route was used in its entirety only once; however, component trails and roads that made up the route bore generations of use prior to and after the 1877 flight of the nontreaty Nez Perce. The trail starts at Wallowa Lake, Oregon, then heads northeast and crosses the Snake River at Dug Bar. It enters Idaho at Lewiston and cuts across north-central Idaho, entering Montana near Lolo Pass. It then travels through the Bitterroot Valley, after which it re-enters Idaho at Bannock Pass and travels east back into Montana at Targhee Pass to cross the Continental Divide. It bisects Yellowstone National Park, and then follows the Clark Fork of the Yellowstone out of Wyoming into Montana. The trail heads north to the Bear's Paw Mountains, ending 40 miles from the Canadian border. The 1,170-mile trail begins at Wallowa Lake, Oregon and travels through Big Hole National Battlefield, and ends at the Bear Paw Battlefield, Montana near Chinook, Montana.